1.3 Tilling An Existing Garden Or Breaking New Ground? You know that green fresh smell and sense of fulfillment you get from a freshly mowed or tilled lawn? Few things can compare to that. It can be complicated getting the most convenient and the best tiller for your garden, especially if you are new at Gardening. And if you are quite a greenhorn when it comes to gardening, the chances are that you are most likely hearing about Tiller for the first time and do not know what it really is. A tiller, which can sometimes be called a Rototiller or cultivator, is a gardening tool that upturns the earth or the soil in preparation for planting flowers, vegetables, and plants. It can completely uproot a weed-infested soil. Unlike other farm implements like a Harrow, a tiller is built to alter the ground in particular patterns leaving the crop plants (that’s if already a garden) but uprooting the weeds. The tiller is a machine that gives you rich and crumbly soil that is best for your seeds to grow and flourish within. It is best for preparing seedbeds. A tiller is usually self-propelled and can be drawn as an attachment behind a two-wheel tractor or four-wheel tractor. 43W x 17D x 55H in. If you plan to use the tiller for work that is not heavy such as getting a small plot of land ready for a herb garden, you will not need the biggest most powerful farm implement available. Even so, if you intend to use the tiller frequently and or to dig up lawns and prepare larger garden plot, you will most likely require a larger, more powerful mechanical tiller in this case. You are lucky if you have a lovely soft loam soil. Not so lucky if you have particularly stony or gravelly soil or clay that bakes hard in the sun. If the nature of your soil is tough and unforgiving. Then you should consider going for gas powered, high-horsepower, and rear-tine tillers. If you are among the lucky with soft and easily manipulated soil, then you will probably be able to get by with a smaller front-line machine. Tilling An Existing Garden Or Breaking New Ground? A smaller, less powerful machine would be appropriate if you plan to till an existing garden. However, if you are breaking new ground like a land with no existing garden, then a larger unit and more powerful machine (that’s if the nature of the soil is stony and ‘unforgiving’) is your best choice. To what extent of versatility will you require from your tiller? A majority of garden tillers are designed to do one job and perform it well. Nonetheless, some garden tillers such as the Mantis tiller models are equipped in a way for you to attach different implement for various tasks. These multipurpose tillers are usually Front-tine models, and they are not the most powerful but are just perfect if you require a machine capable of performing some tasks or if space and budget constraints limit you. Some of the common attachments include De-thatcher, edgers, plows and aerators. What is your budget? This is one of the most important things you should consider as you plan to buy a Tiller. You should work with your budget on the style of tiller you require. The prices of a Tiller can range from less than $200 to over $3000. All in all, you want to get the best tiller for your money, but you should try not to go for a tiller with unnecessary features. One of the things you should consider before purchasing a Tiller is how much work do you plan on doing? The main reason for buying a tiller is to relieve you from the crude and intense labor involved in carrying out tilling or cultivation jobs by hand. Nevertheless, it doesn’t mean that a tiller will do all the work for you, though. As a matter of fact, most tillers require you to exert some force to operate them. Unarguably, tillers will do most of the work, but if you plan to use a smaller tiller for large jobs, be ready to break a sweat. Don’t forget that you will need strength to operate larger machines. The Earth-wise Corded 8.5 Amp Tiller and Cultivator are just perfect for accomplishing your garden tool collection. This tiller and cultivator will eliminate the difficulty in tilling your plot of land in spring when it is time to plant your garden area. 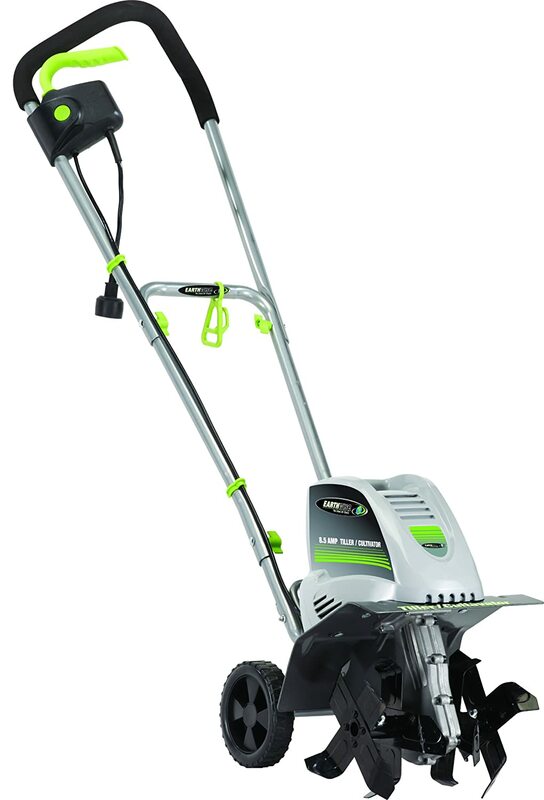 The slim, sleek design possessed by this electric garden tiller will surely appeal to your sense of style, and it also gives you top-notch performance that is reliable. The Earth Wise 11-inch 8.5 Amp Corded electric tiller/cultivator has four blade steel tines that solely maximize efficiency in your gardening efforts. 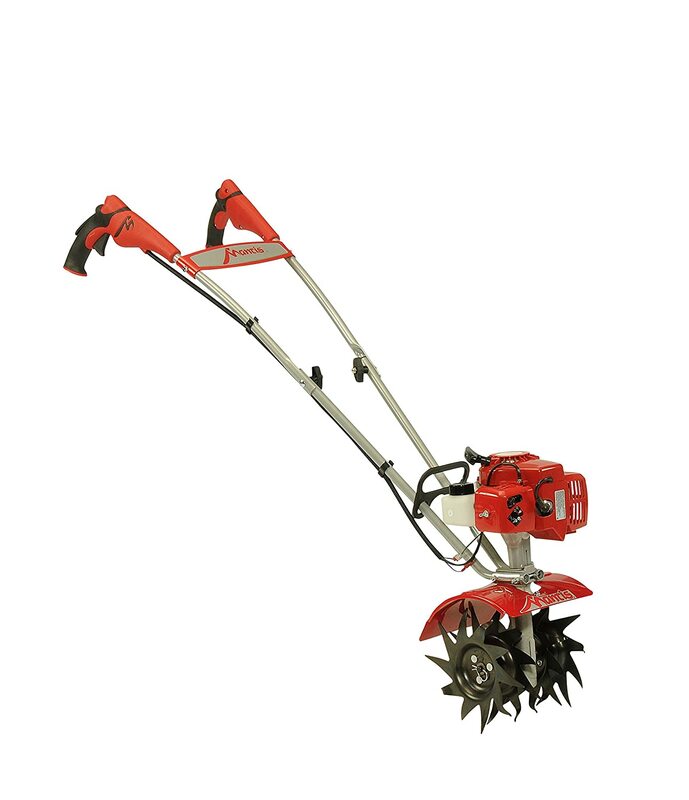 This machine has a convenient cutting width of 11" With a useful tilling depth of 8– 1/5". This device is bound to prepare your soil to your specification. The pros of its slim design are that it will store nicely in your garage when not in use. This machine has a dual four blade steel tines, a dimension of 40 inches x 14 inches x 42 inches. It has metal steel thin electrical wiring plates and can be powered with 120 volts 60 Hz. It is cordless and comes in different colors. It is light and sturdy, and it can do the job easily. It is powered strictly by electric, and it may not be useful in the event of a power outage. The machine also does not require so much force in operation, and it is very efficient for any tilling task because it is powerfully built. It is not quite suitable for tilling new grounds especially if the nature of the soil is stony and mixed with clay. It is ideal for you if you have a small garden. If you have a small plot of land that requires tilling; this machine is suitable for the job. It is only suitable for small gardens. One of the best points on this machine is that being cordless, a user can work unrestrained. It does excellent work on small gardens. The Sun Joe TJ603E 16-inch 12 Amp Electric tiller and cultivator introduce a greener, cleaner way to get dirty. It is the dirty little secret of perfect gardens. Dig it, and get the experience of that tiller that is genuinely up to the task. It comes with a powerful 12- Amp motor that swiftly crushes to fragments dirt, slicing through the soil at 340RPM with so much ease. It ensures utmost aeration and ideally prepares the seedbed for planting. TILLER JOE can restrain weeds where needed and gentles the toughest yard and garden tasks with more comfort and less stress. The rear wheels make maneuvering wherever it is required very easy. It is collapsible handle makes storing it walkover. This tiller is 43W x 17D x 55H in dimension, powered by electric and made of steel. It is weather-resistant and requires batteries. It weighs 33.5 pounds. Its handle can fold for cinch storage and easy transportation. It is an electric yard equipment can be prone to burning out. Maintenance is free. The weight can be discouraging or rather deceptive. It comes with a 2-year warranty. Does have quick-release to enable you to remove lines for cleaning. A smaller person can easily use it. Its powerful 12-amp motor shatters dirt easily at a speed of 340 RPM. It is ideal for taming tough yard and garden task. The rear handle allows you to maneuver. No gas and oil mess or odor. 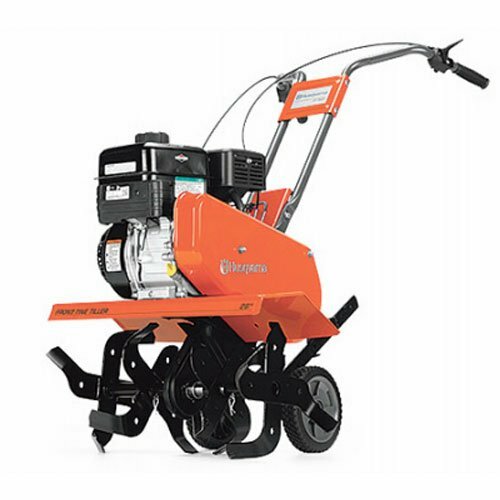 Get rid of strain in ground preparation with high-performance VonHaus 850W handled tiller. 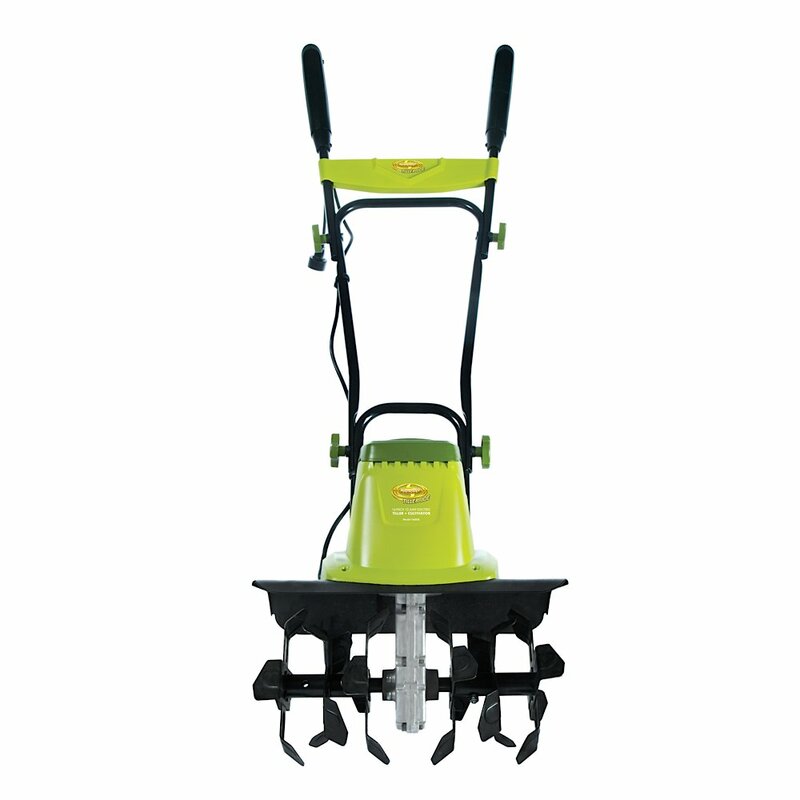 It comes with four robust steel tines each with four extra-sharp blades to dig through the soil with ease to deal with various soil cultivation tasks including leveling the ground, shattering up compacted soil, uprooting weeds, cultivating borders, and beds and preparing new plots for planting. This tiller is built to turn over soil up to 8.6 inches deep; it will make sure your soil gets the nutrients it requires to encourage plants, flower, crop and vegetable growth. You can easily maneuver while being stable as a result of the two well-spaced handles. The fact that it is designed to work with a tilling width of 12.5 inches implies that each length of the patch you cover is capable of tilling a greater surface area, which will make you get the work done in a fraction of the time as compared to using standard manual tools. It has a lightweight design, and it is built with a safety cut off protection switch that stops the mother to avoid damage to the blades. It is a light garden tiller. It’s a light duty tiller that could be quite frustrating to use as it bounces up and down during use. The fact that it is not gas powered is a plus feature. The cover plastic is not well designed. It gives you high performance because it is 850W. Its handles are spaced, and this enables you to maneuver through the yard easily. It is also easy to assemble, and those who are dexterous will find it easier. It is suitable for breaking up new grounds. It is just perfect for raising high garden beds. If you plan to detach your plot for new grass, this tiller will perform that. 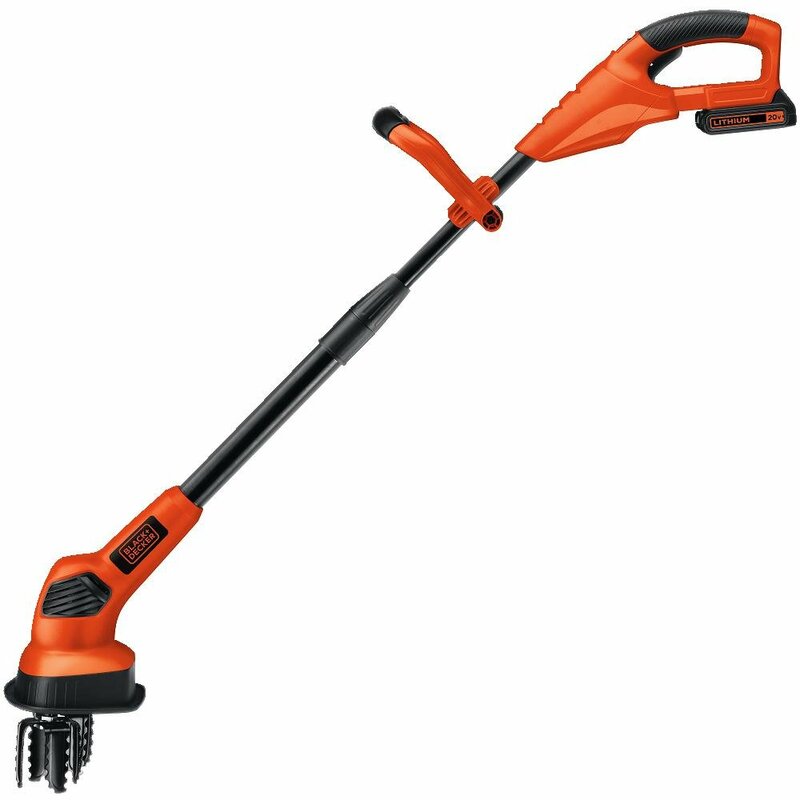 The Black & Decker LGC120 20V Lithium Ion cordless garden cultivator/tiller is perfect for cultivating garden beds, taming weeds and more. It is battery-powered and can cultivate up to 325 feet on a single charge. The counter-oscillating feature ensures that unwanted plants do not tangle. 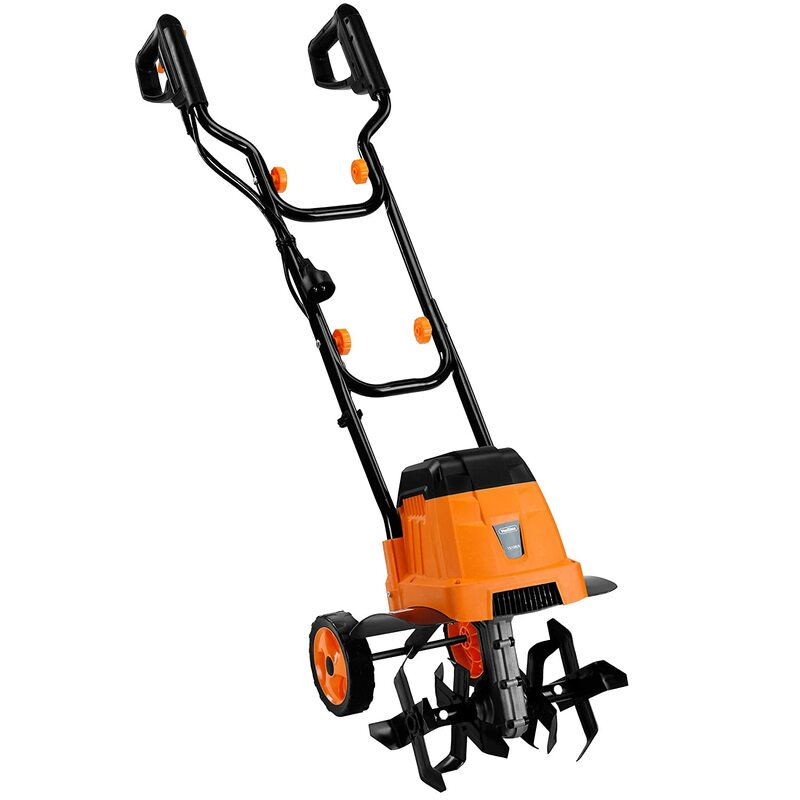 Black & Decker LGC120 has the capacity to easily break up soil to enable water and nutrients to reach the roots of plants. You can maneuver between plants because of its two small long lines. It can be operated while standing up and not bending over because the Telescoping Shaft can be adjusted to your perfect length. The Black & Decker LGC120 is powered by a 20-volt max lithium ion battery which guarantees a longer lifespan and sustains it charge 5x longer than its counterpart 18-volts Nicad batteries. The presence of the extension cord prevents you from being restrained. The battery is built with 50 percent less battery weight and unit have a weight of up to 8.1 pounds in total with battery installed. It comes with an Energy Star qualified charger that is capable of charging a fully depleted battery in about 8 hours. It has a two-year limited warranty. The battery is swappable among other Black & Decker cordless lawn tools. It is cordless which means an extension cord does not limit you. You can till freely. The 2-year warranty on this machine is limited. It is battery operated. As a result of this, it can be used even in situations where there is power outage as a result of one electrical fault or the other. You may have to worry able changing batteries when they eventually die out since it is strictly battery operated. If you have other Black & Decker cordless lawn, you can use the battery on it and vice versa. It is a lightweight cultivator. This tiller is designed for your convenience because you don’t have to bend down to operate it because it has a telescoping shaft that allows you adjust to your size. 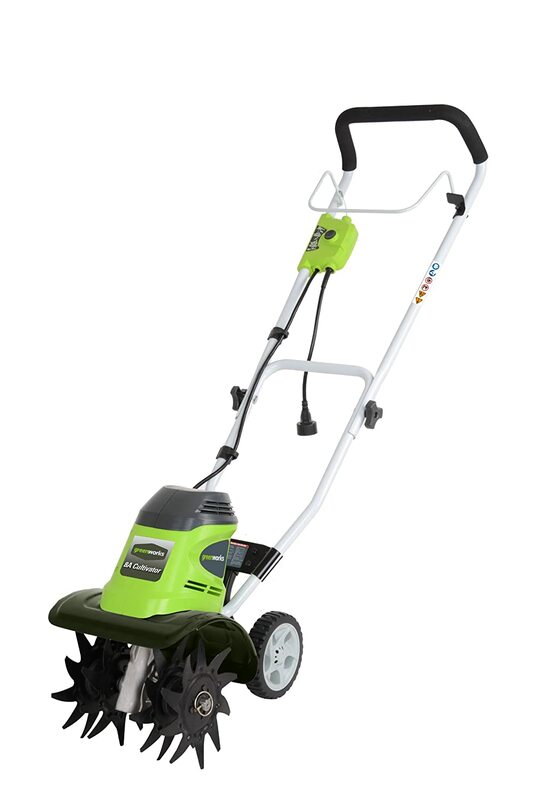 Green works latest 8 Amp AC cultivator gives you powerful and efficient results with (4) 8-inch forward rotating tines and an adjustable tilling width of 8.25inch to 10 inches and up to 5 inches of tilling depth which makes gardening a walk in the park. It has a foldable handle which is just suitable for storage and transportation. This tiller has a dimension of 33x15x15 inches and weighs 29.3 pounds. The tilling depth is adjustable to 5” it gives the versatility to dig for the appropriate depth. It removes the need for mixing gas because it has an electric start. It can chew through the soil. 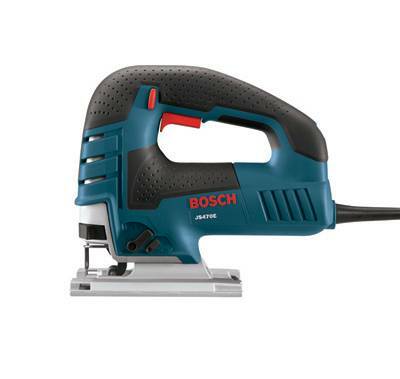 It is best for new grounds and hardened ground, it cuts through it with so much ease. We didn’t like the part that it requires you to clean out the blades ever so often. It is convenient to put to together and very efficient for its size. The foldable handle is a good feature for storage and transportation. The Mantis 2 cycle tiller cultivator 7920 is the lightest tiller you will find (just 20lbs), that is why it is Ultra Lightweight. The best part about this machine is that it takes on heavyweight projects such as digging a planting hole and brushing tough sod with ease. Also with a simple flip of the tines, you can weed around fragile plants & seedlings with precision. This model has sure-grip handles and the design is sleek and soft. 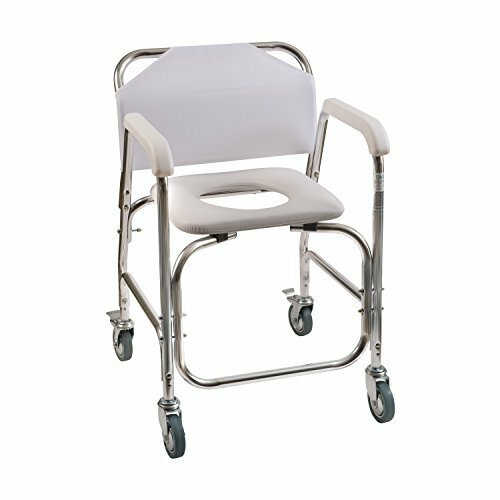 It is beautifully designed for a fatigue-free operation; it comes with palm-controlled safety switch and infinite speed to carry out operations with ease. This machine has 2 cycles that are powerful and an engine that spins the tine twice as fast as other tillers. It comes with a 5 year consumer warranty on the entire tiller with the engine included, with a lifetime warranty on the tines against breakage. It has a weight of 20 pounds (Which is Ultra-light). It is “ultra-light” which means that you don’t need force to handle it. It runs on gas and oil, and this will most definitely smell or have an odor. Hard soil and stubborn sod are no opponents for the power and durability of the Mantis 2 cycle Tiller. It is twice as fast as other tillers. It turns the tines at up to 240RPM. It can be put through almost any challenge. Foldable handles makes storing and transporting of the machine very convenient. It takes on heavyweight tasks with ease. It has a 5 year warranty on the entire tiller including the engine and a lifetime warranty on the tines against breakage. Experience the fun part of gardening quicker and easier than you ever daydreamed possible. To start this machine is easy and it is quiet with no need for fuel mixing. 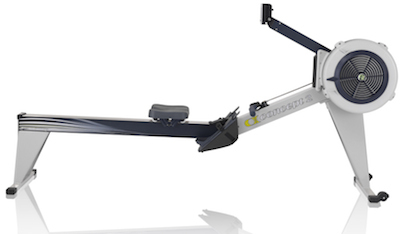 The Mantis 4 cycle tiller weighs only 24 pounds. Among the tillers, it is one of the lightest small tillers you can busy. It comes with a premium four cycle engine powered by Honda. With the compact 9 inch width which allows this machine to get into tight spaces around the plot where a larger cultivator cannot go. It has handy kick-stand to park the tiller when not in use and makes fueling easy. The tines are curvy and unique and will till down 10 inches deep. The gear box which is one piece cast is practically indestructible. The Mantis 4 cycle tiller is an excellent rear-time for large open space. The 25cc engine spins the tines twice as fast as other tillers. It uses gas only and you probably have to worry about the smell. The transmission design allows the lightweight tool to perform heavyweight tasks. You can get infinite speed control with the finger controlled throttle and it makes the task easy. The handles can fold for easy storage and transportation. It is versatile and has durability. The curvy tine makes it easier to maneuver and till as deep as 10 inches. It is light, and doesn’t require you to apply so much force during operation. It is easy to assemble. It doesn’t necessarily require a technician to fix. One piece cast gear-box is almost impossible to destroy. It’s designed with durable parts that can resist damages brought about by external factors. The Husqvarna FT900 CA Adjustable width is a gas powered front-tine tiller. 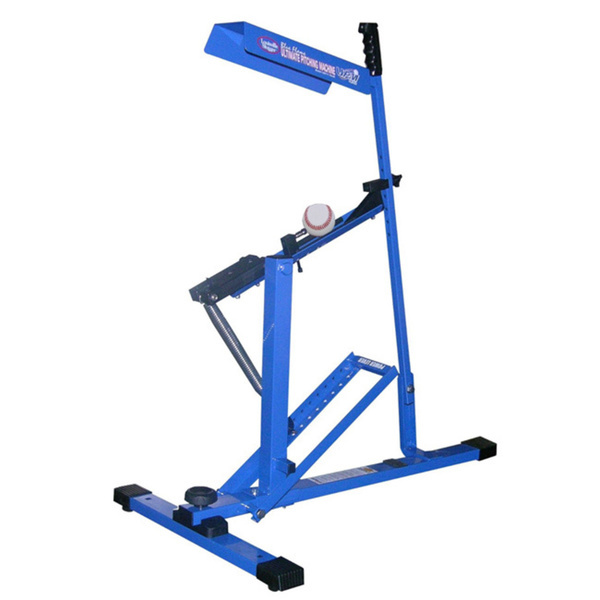 This machine is an exceptional product, the weight and size make it really easy to handle. The tiller comes with a 26-inch working width and 6.5-inch working depth, with6 adjustable steps. It runs on a 205cc Briggs and Stratton 900 OHv series over-head valve engine with a 9-pound tongue that is accompanied by a chain gear transmission. It has a rotational speed of 118RPM. It weighs 100 pounds. This machine consumes fuel on an average level, the tines possess great angle for breaking grounds and turning your sod into smooth and fine dirt. It has wheels that are amply strong and the handles are very stout. The engine is built to start faster and runs better than most tilling machine. This front –tine tiller, is one of the best tillers for the money. It is a powerful machine. It has the ability to go beyond its limit. It was unclear if the unit had a backup battery system, so we assume it can’t be used in the event of a power outage. It is versatile. It has a multipurpose ability, in the sense that you can attach different implements for various tasks. These multipurpose/jack of all trade tillers are perfect if you require a machine capable of performing a number of tasks. It is best for tilling smaller landscaping projects. If you have a small plot of land that requires tilling; this machine is suitable for the job. 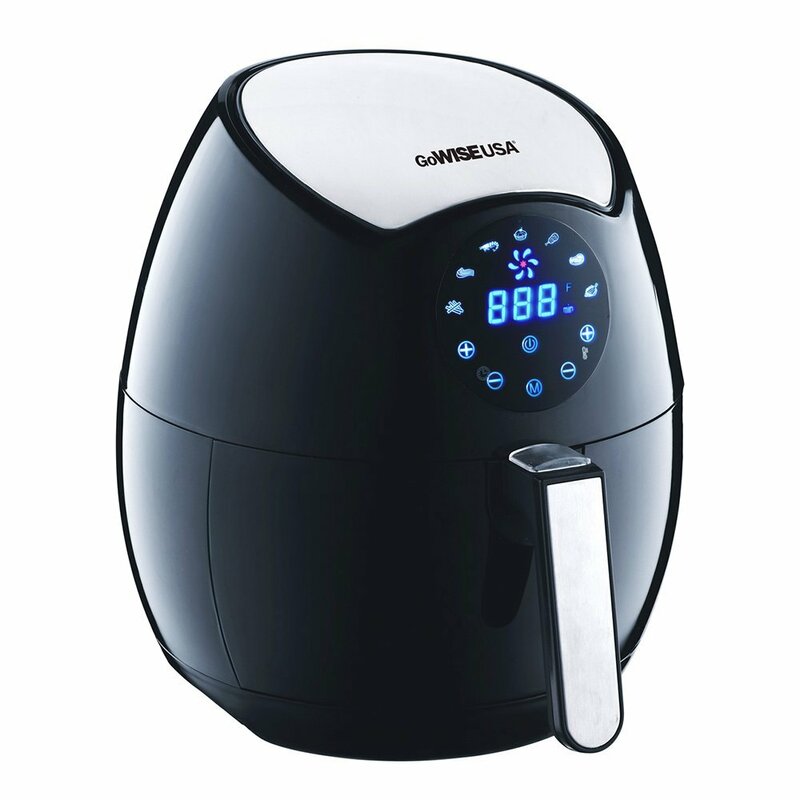 It is designed with carrying handles for convenient handling before and after use. To operate this machine is not rocket science. This means it’s very easy to operate, you don’t necessarily need a technician or a handy man. You can simply operate the machine by yourself without assistance. It is perfect for making large flower beds and vegetable gardens. If you intend to till a larger plot of land this is the perfect tilling machine for you. 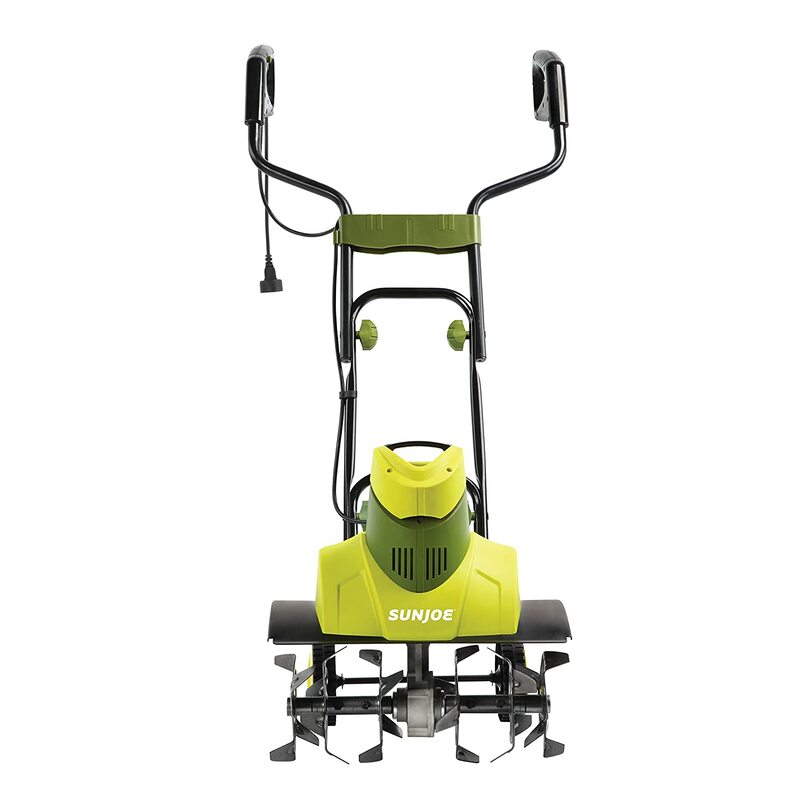 Get dirty in a greener and cleaner way with the Sun Joe TJ601E Electric tiller + cultivator. With a 9Amp motor that speedily pulverizes dirt, with little or no effort, cutting through the soil at 400RPM (highest so far), making sure of maximum aeration and makes the ideal seed beds for planting. It is designed and capable of cultivating an area up to 18 inches wide and 7 inches deep in seconds. It controls weeds where it is needed. The device comes with a full 2-year warranty and it is ETL approved. It has 6 steel tilling blades for utmost durability and performance. It weighs 35 pounds. If you intend to start a whole new garden bed, this tiller is recommended because it can cut through grassy root and rocky areas. This 9 amp electric motor has 85 to 100ft long cord. It has plenty power for an electric tiller. The plastic handles are prone to breakage, so you might have to be a little cautious. 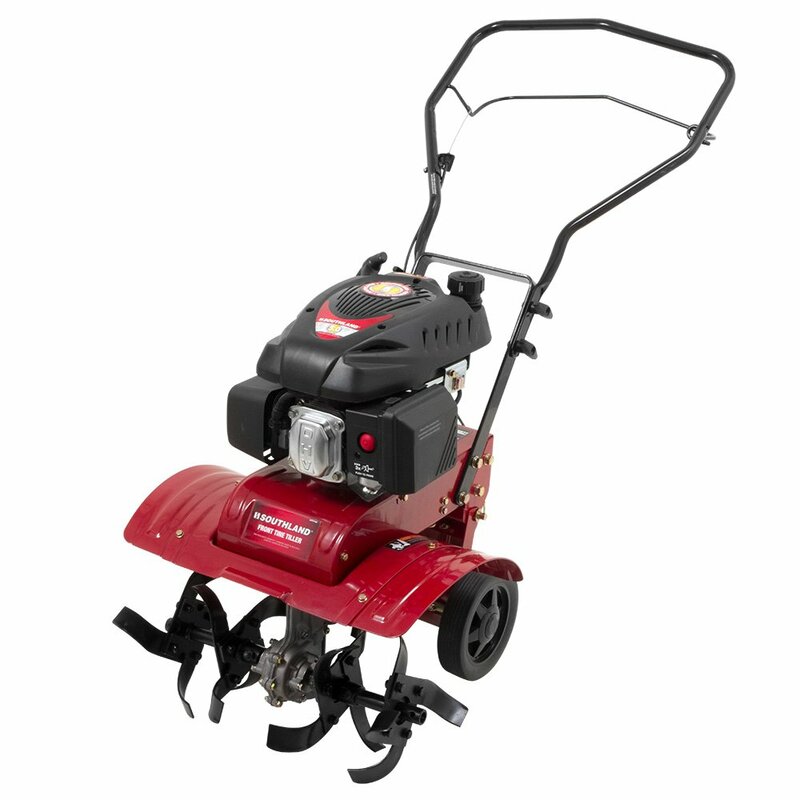 The fact that it is an electric tiller eliminates the hassle of gas oil or engine tune-up. The wheels would have been very great if they were rubber. It takes a few minutes to assemble. The manual is easy to understand and it doesn’t that so long a time to assemble the machine. A height adjustment feature to the handle would come in handy a great deal. The device is easy to use and maneuver. The machine does not require a technician to operate it can be handled by the common man. It pulverizes the soil with speed. It has the capacity to turn over the soil swiftly and prepares it for planting flowers, vegetables, and crops. It has a speed rate of up to 400RPM which is pretty fast as compared to other tillers. It is one hack of a tiller, it works hard, fast, but it’s not built for wimpy people who don’t like hard work. The southland SFTT140 front tine tiller has a 139cc (cubic centimeters) 5.0 foot/pound OHV (overhead Valve) engine. 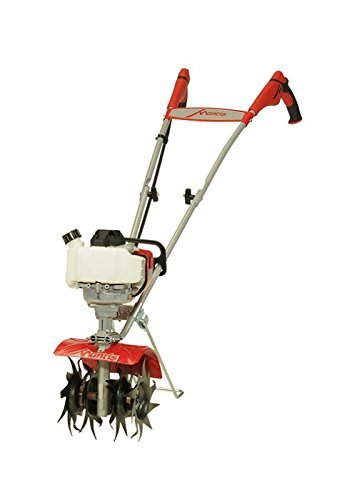 This machine has a tine diameter (tilling Depth) of 11 inches and an adjustable tilling width accommodating 11, 16 and 12 inches making it ideal for different yard sizes. It comes with manual recoil easy start fuel delivery gear with poly –v belt systems for use easily and long lasting lifespan. 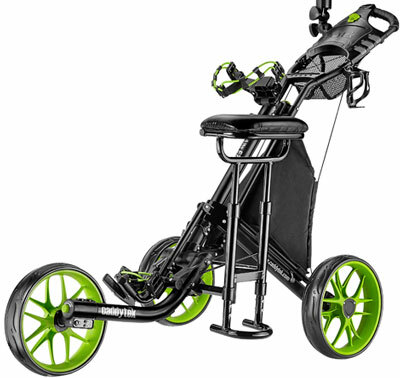 It is built with self-sharpening forward rotating tine, rear wheels that measure up to 8 inches for easy maneuvering, folding loop-grip handles and a swing-tail with drag-stake for a quick and easy change from till to transport mode. This front tine tiller is designed for easy use and maintenance. It is certified by the EPA (Environmental Protective Agency) and the CARB (California Air Research Board). This distinguished front tine tiller comes with a 2 year warranty. The southland SFTT140 front tine tiller has a manual recoil start, and a good gear drive system. You can find the front tine tiller just about anywhere. It can be found in a lot of dealers shops. As great as this product was, you know we are a stickler for green and clean energy. The design wasn’t eco-friendly enough. The design makes it easy to use and maintain. The machine is built in a way you can maintain its parts which means it can last for a long time. It is certified by the Environmental protective agency (EPA). So you can be rest assured of it potentials. The 8 inches rear wheels makes it easy for maneuvering through tight spaces. It is best for tilling hardened soil and clay mixed ones. it is designed to have a long lasting lifespan. Picking the perfect tiller for your new area land or already existing garden is an investment in time and resources. Nothing beats the feeling of satisfaction you get when you newly tilled your garden. Our list of the best tillers will help you navigate through the thousands tilling products out there so you can make the best and informed decision. From the above, we listed several factors that should be considered before picking out a tiller. Factors like the size of the land are particularly important for the amount of work to be done and the kind of tiller best suitable for it. Like if you plan to till a small plot of land you will definitely or not necessarily need the biggest and most powerful tilling product. On the other hand, if you are going to be tilling on a regular base, you will likely require a more powerful machine. From our blood sucking review of the products, most of the tillers are powerful machines and any of them would make the best choice for heavy duty tilling operations. The nature of the soil to the soil to be tilled was another factor we looked at, tilling on a lovely soft loam soil is not as stressful as compared to a soil that is stony or gravelly soil or clay soil. It is best you use the right tilling machine for the nature of your soil, so as not to experience difficulty. From the review, some of the tillers such as Earthwise 11 inch 8.5 Amp Corded Electric tiller, Sun Joe TJ603E 16 inch 12 Amp Electric Tiller and Cultivator, VonHaus 12.5 inch 7 amp Electric garden tiller are suitable for tilling new grounds. The mantis 2 cycle tiller cultivator 7920 was one tilling product I found to be fascinating because it was powerful for its ultra-light feature; it had the ability to take up heavyweight projects such as digging a planting hole and brushing tough sod with so much ease. It also had the 4 cycle tiller which is also as powerful as the 2cycle but not ultra-light. This machine was quieter than the 2 cycle and it is easy to use. Choosing the best tiller is a major investment that can save the buyer a lot of hassle and strain. It will guarantee a well-tilled plot of land or garden and done with ease. Our list of best tillers is a guide they will help you find the best fit for your garden. I hope you find this review really handy and helpful, nonetheless, if you are confused on the best choice we highly recommend the Sun Joe TJ601E tiller or the Mantis 4 cycle Tiller Cultivator 7940 powered by Honda either of them should get the tilling done in no time. To see more our featured items you can go to our website amazingmachines.info.